During 2018/19 all Maths Hubs are participating in a project addressing secondary mathematics teaching for mastery. Secondary Mastery Specialists in each hub area will be offering support to schools interested in developing teaching for mastery approaches in their departments. Two teachers from a school will become ‘Mastery Advocates’ within their own departments . They will work closely with a Secondary Mastery Specialist to understand the principles and practices associated with teaching for mastery and will begin to work in their own classrooms and then with teachers within their own departments to embed these principles and practices with the support of the specialist. Work will initially begin in Key Stage 3, but it is intended that this will extend to Key Stage 4, certainly in the longer term. There is no fee or charge to participating schools to participate in this Work Group. The Maths Hub meets the cost of running the Work Group. 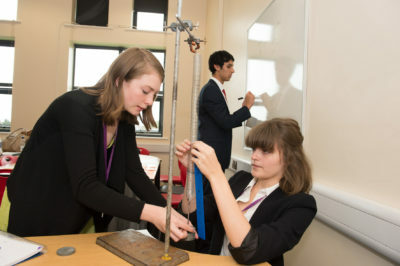 Each department will receive £2000 to enable the Mastery Advocates to work with the Secondary Mastery Specialist and thus enable them to work within their own department.